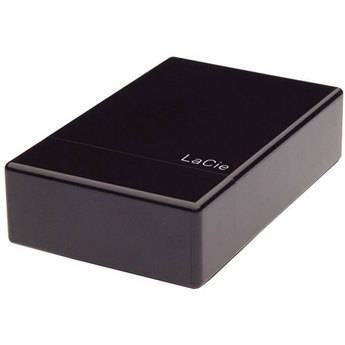 The 30GB Little Disk USB 2.0 Pocket Hard Drive from LaCie is a pocket hard drive in a housing designed by Sam Hecht. The drive features an interface that allows it to be connected and powered by USB 2.0, a rotation speed of 3600rpm, a 2MB data buffer, and burst data transfer rates of up to 32MB/sec. All of this is contained in a tiny package, making the drive an excellent storage solution for users on the move.